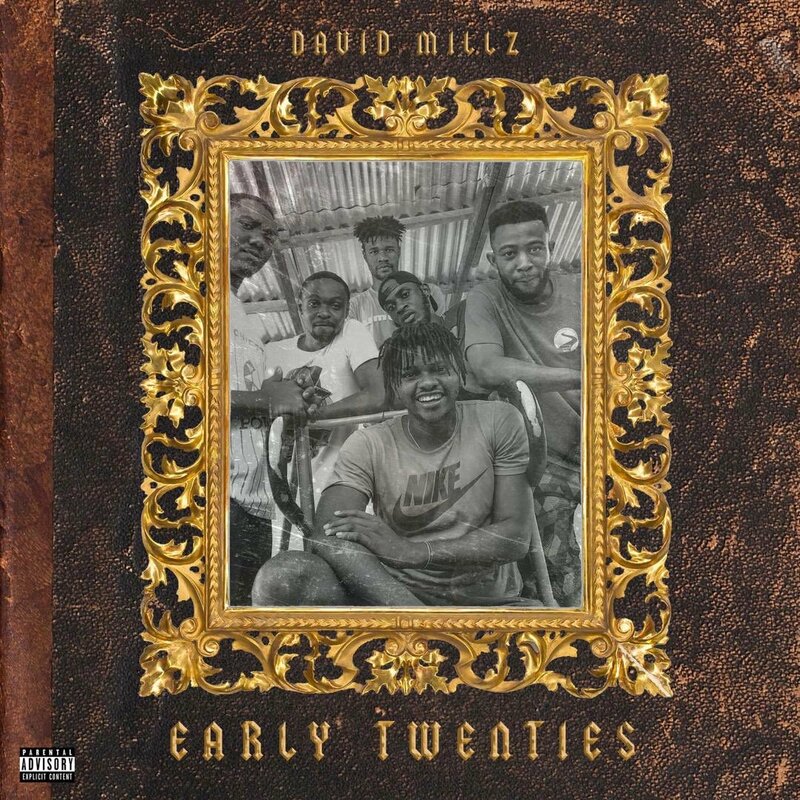 Leturah Entertainment fast rising rap artiste David Millz drops his debut project and the dope body of work is titled Early Twenties. The EP houses 10 tracks consisting of features with upcoming artistes Leki, Tonton Raymond and Izik Gyang. Production creditd go to 8notes and Gift Beatz.